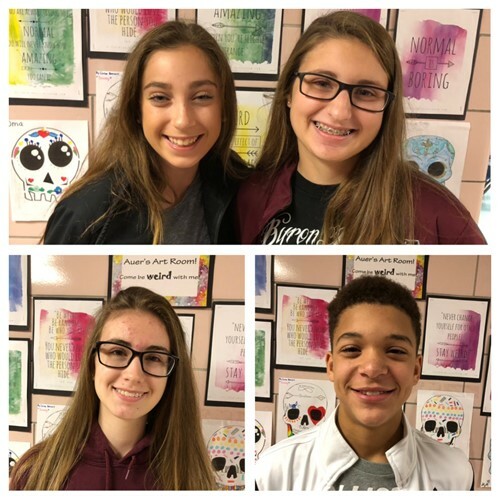 Four poster designs from Byron-Bergen students were honored in the 2018 Stop DWI Poster contest. The annual contest is sponsored by the Genesee County STOP-DWI Advisory Board. Awards will be presented at a luncheon on November 7. The complete list of honorees is below.